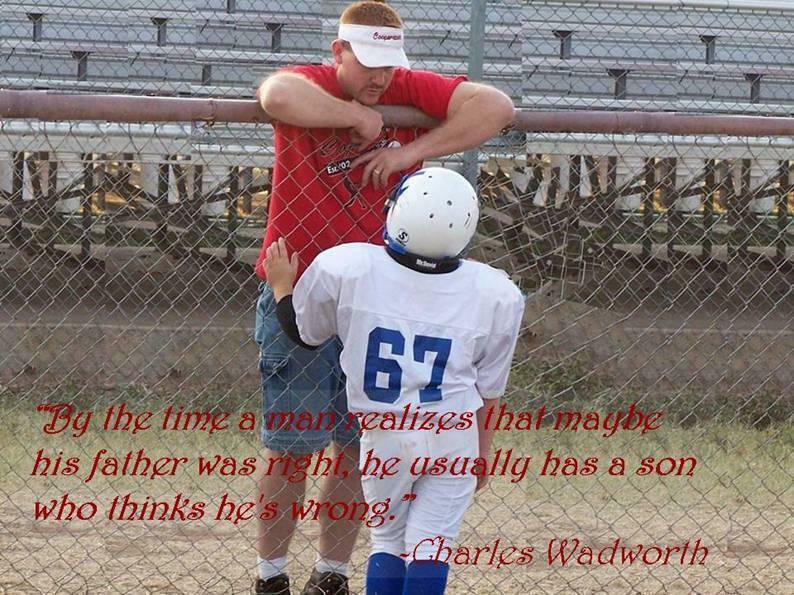 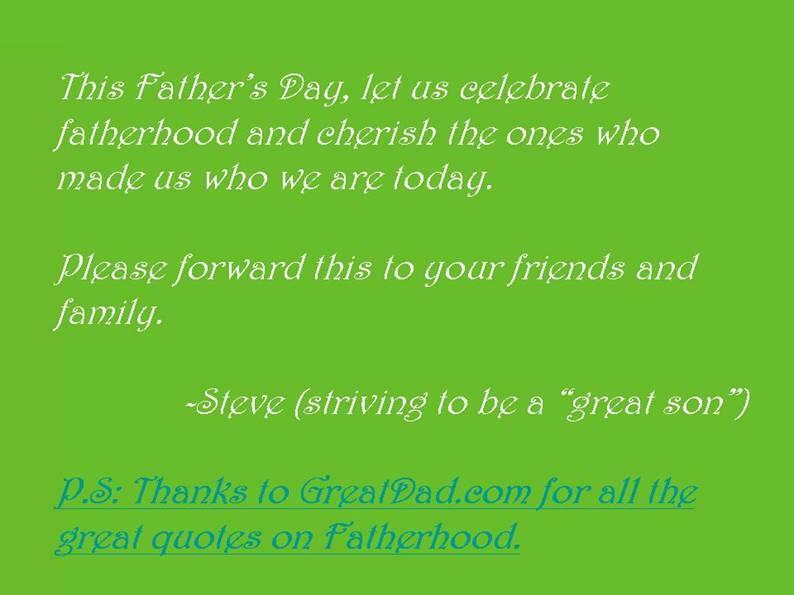 It’s not often that GreatDad is featured in an email forward. 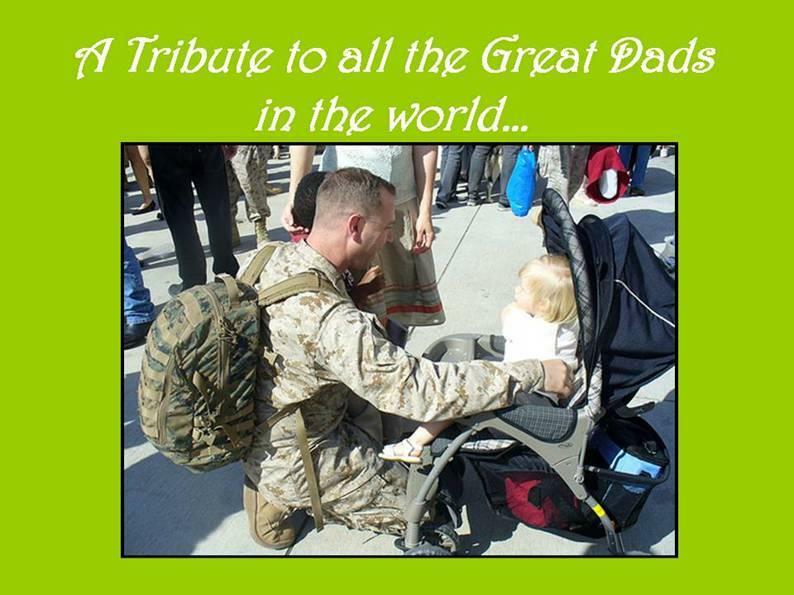 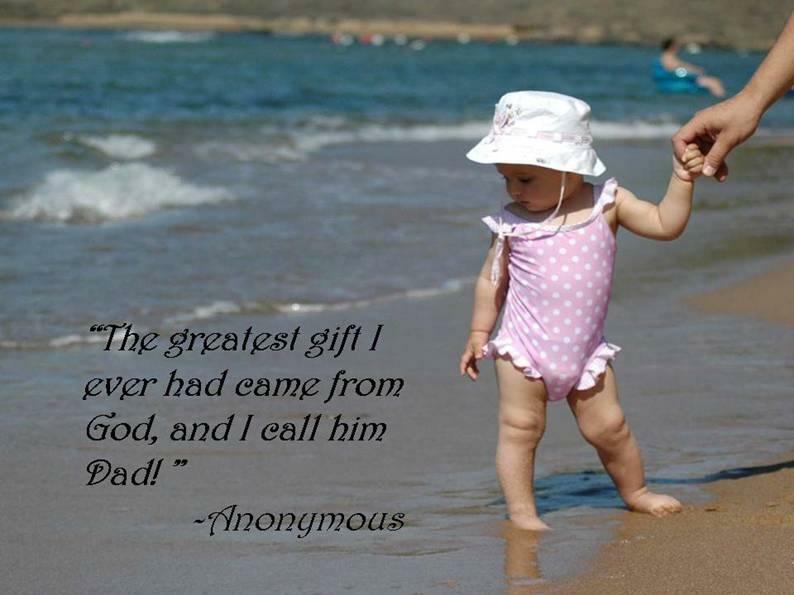 Here’s a touching tribute to all the “Great Dads” out there to mark the occasion of Father’s Day. 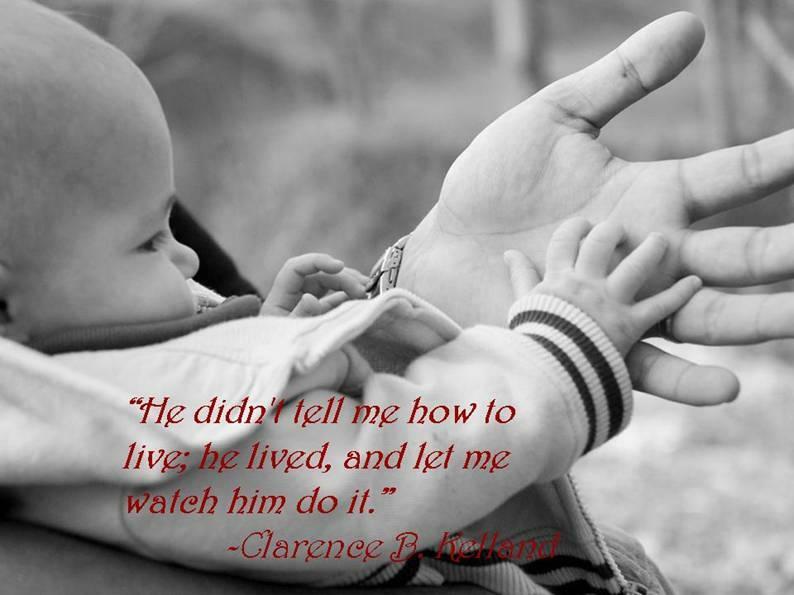 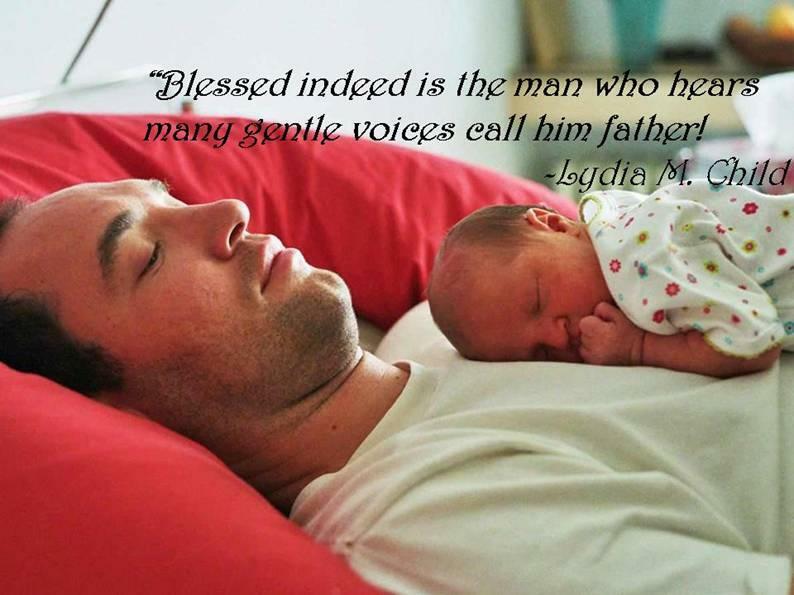 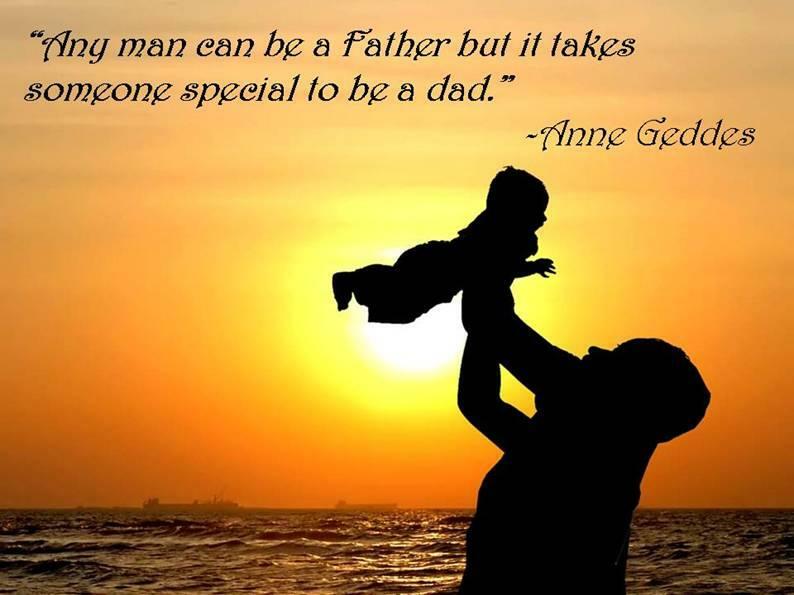 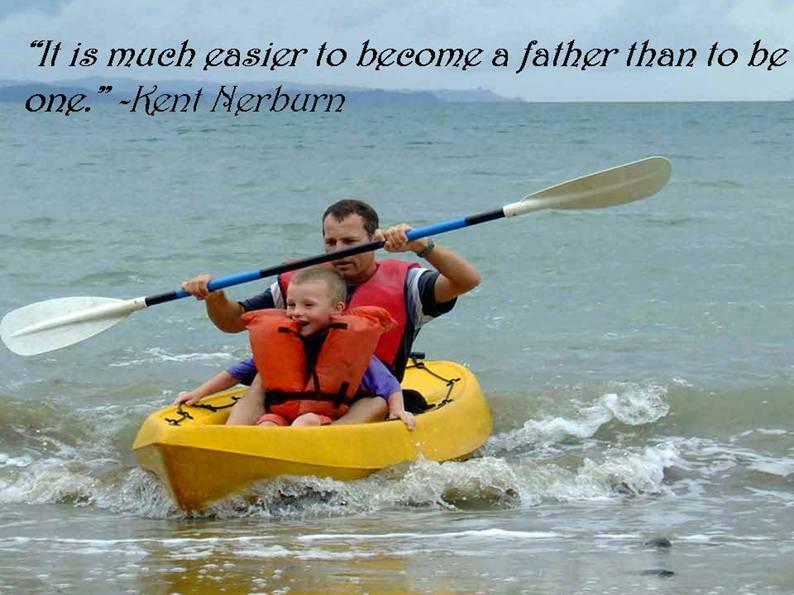 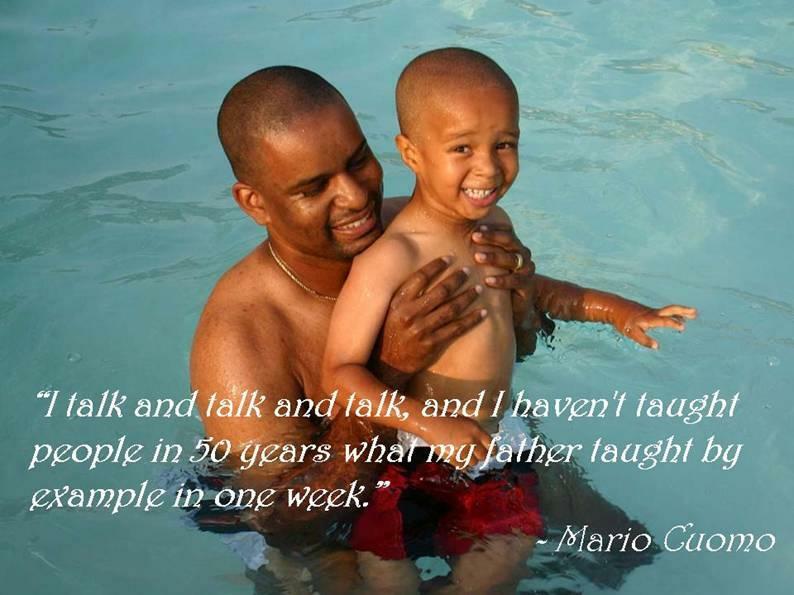 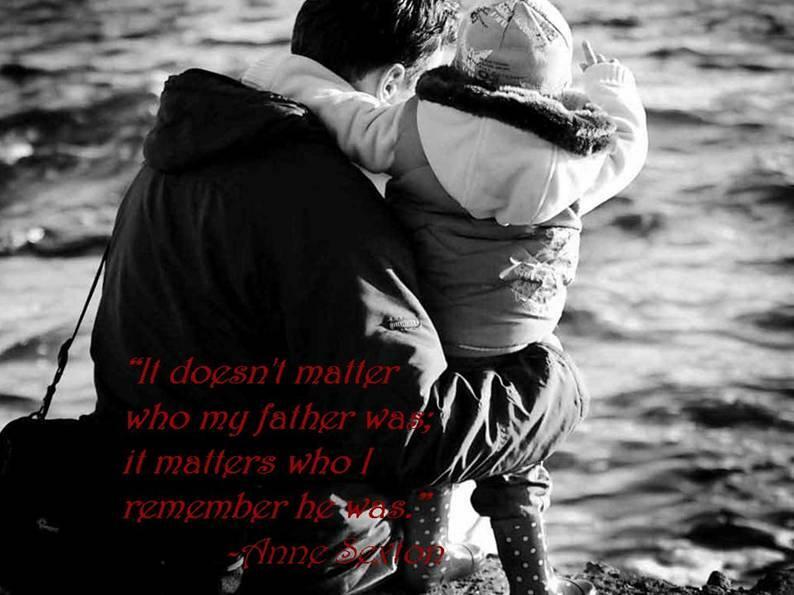 Read more Father’s Day quotes.